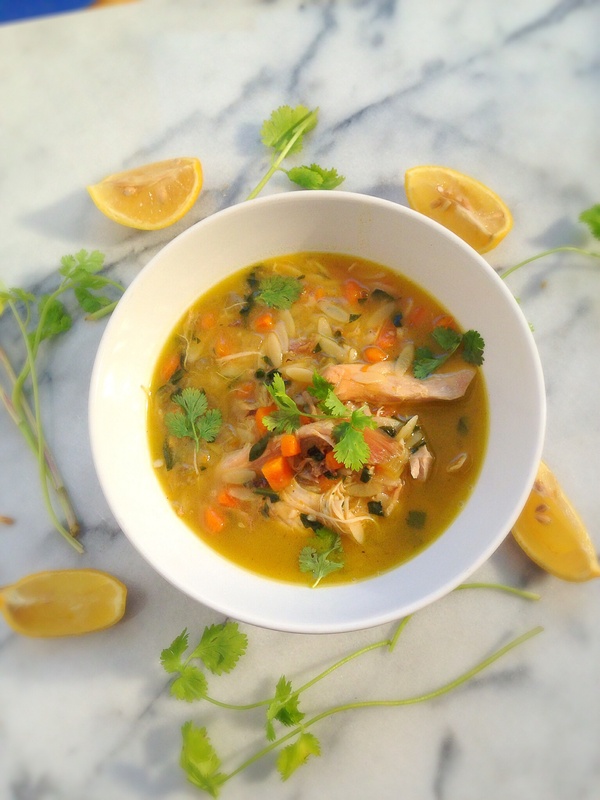 Lemony Chicken Orzo Soup–It’s gluten free! Last week I was out with my husband running errands and we were trying to decide on lunch. He wanted something filling, and I wanted a really great salad. As easy as salads are to make and obtain, very few match the salads that I make myself. I knew it would not be easy to find a place to eat in which we would both leave happy. After verbally running through a list of eateries, my husband saying no to some, me saying no to others, we both compromised and settled on Panera. I ordered my salad, and after some time mulling over the menu, my husband ordered a bowl of lemon orzo soup. The ceasar salad I ordered, was not as great as the Ceasar salad I make at home, but I was expecting that. However, my husband really enjoyed his soup. I didn’t taste the soup, but it looked really good, and since he enjoyed it, I decided I would try to make it at home for him. He is such a big fan of soups in general. When I make soup, which is not often, he rants and raves, because to him, soups are a big treat. The key to any great soup is the broth. I made some broth with the leftover carcass of a roast chicken that we had for dinner. I will share that recipe and two other ways to make chicken broth with you later. 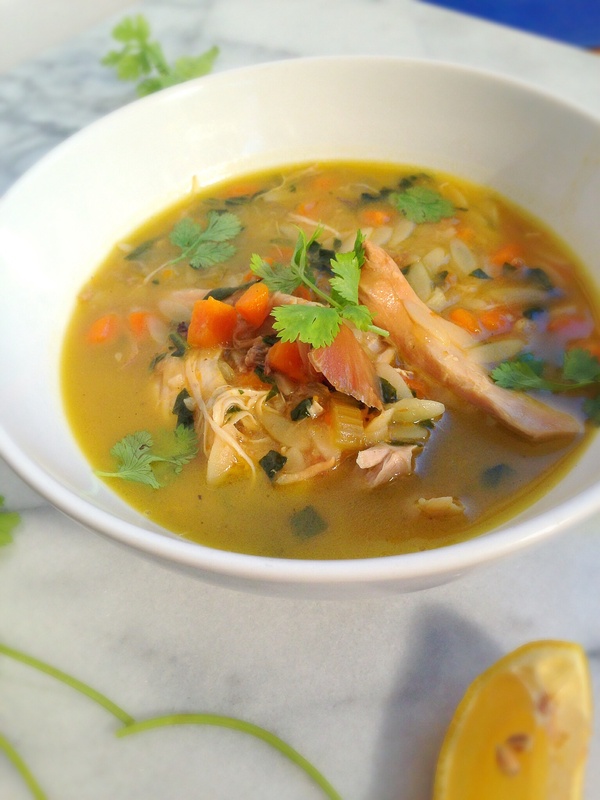 For this soup use the best organic chicken broth that you can find. 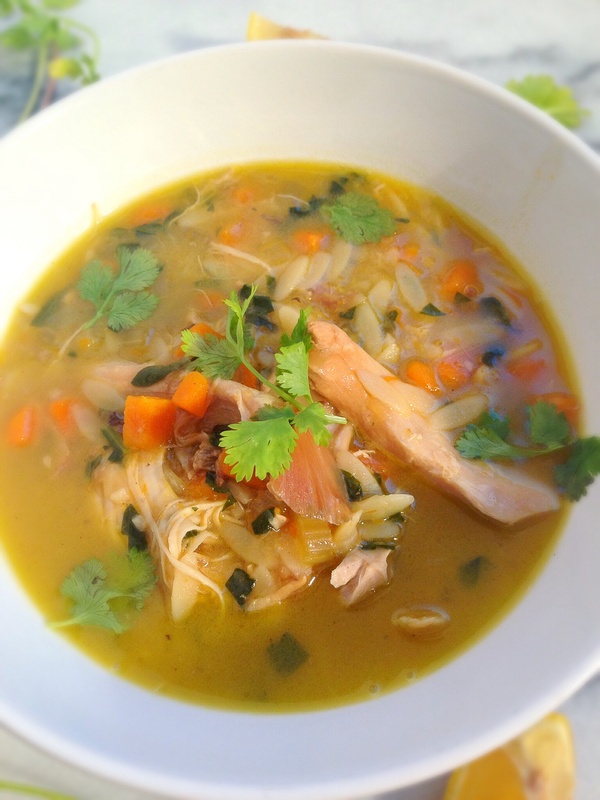 I used a gluten free orzo for this, you can leave it outfor a paleo version of this soup, or use a regular pasta orzo for an authentic Lemon chicken orzo soup. Directions: Season chicken with sea salt and black pepper and set aside. In a stock pot heat oil, add onion, carrot, celery and garlic. Saute until onions turn translucent, add chicken stock, and chicken. Bring to a boil, reduce heat and simmer until chicken is cooked through, about 15-20 minutes. Add in orzo and cook until orzo is al dente (10 minutes), then stir in spinach, cilantro and lemon juice, turn off fire, serve and enjoy! 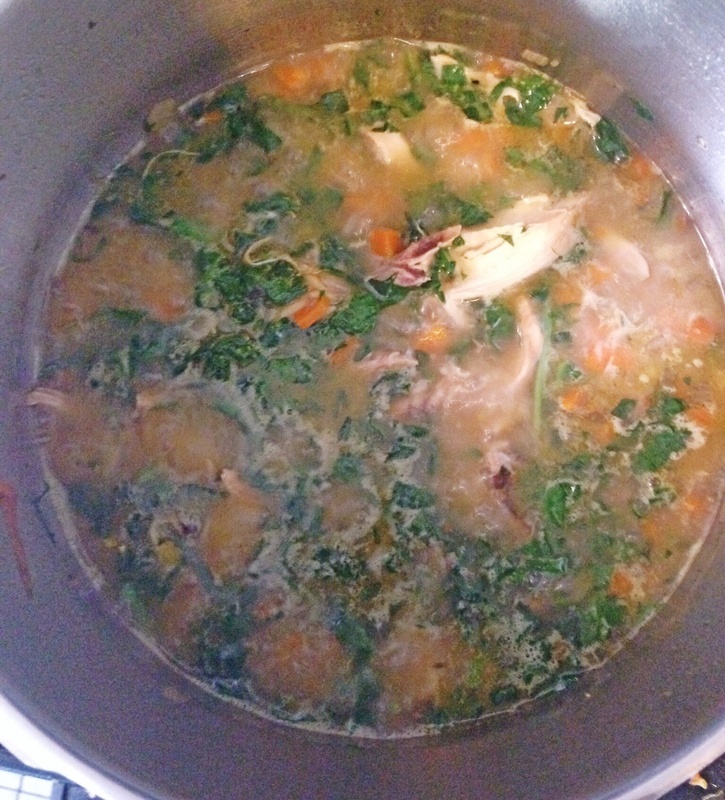 This entry was posted in dinner, Food, Food blog, gluten free, Healthy Whole Food Blog, low calorie, low carb, paleo, quick fix meals, recipes and tagged Chicken soup, chicken soup recipe, chicken soup recipes, dinner recipes, easy dinner recipes, Food, gluten free, lemon orzo soup. 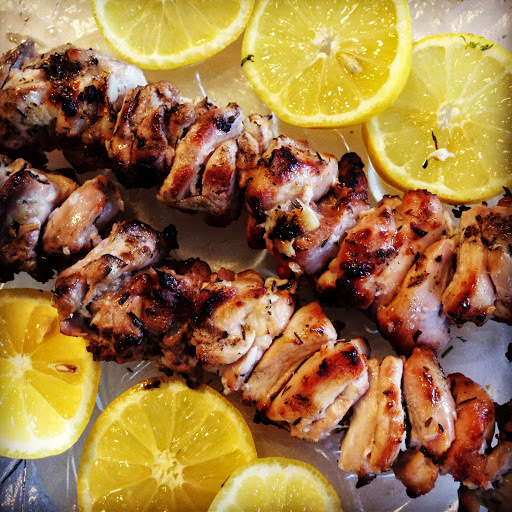 recipes, low calorie recipes, low fat recipes, orzo recipes, Paleo, paleo chicken recipes, paleo recipes, slow cooker recipes, soup, whole 30 recipes. Bookmark the permalink.